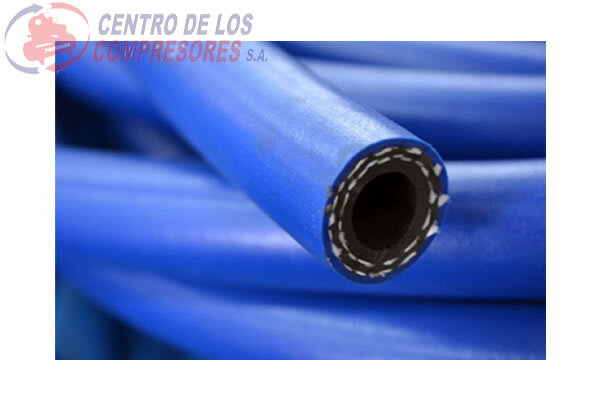 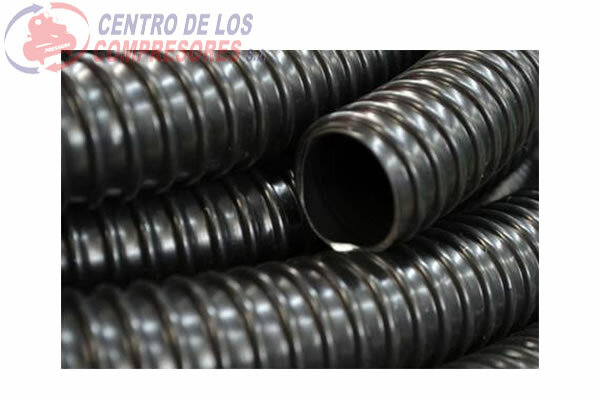 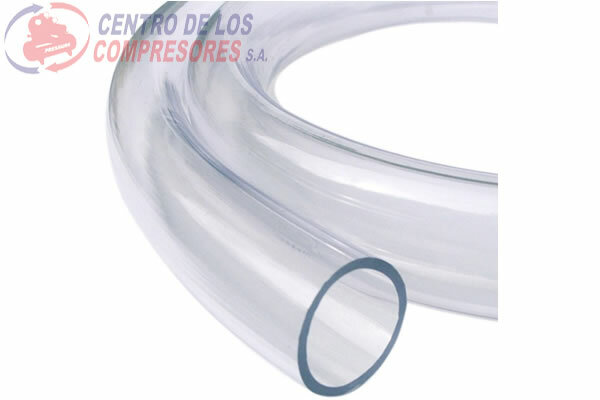 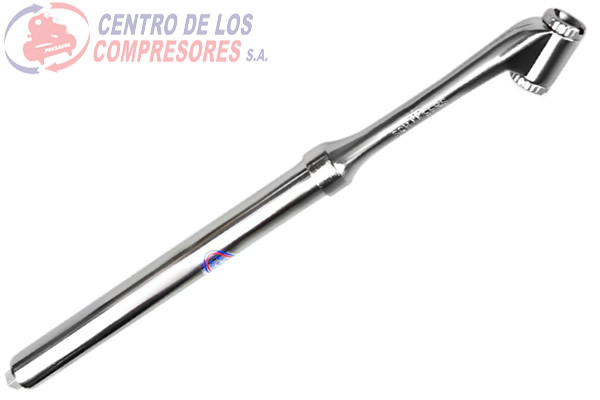 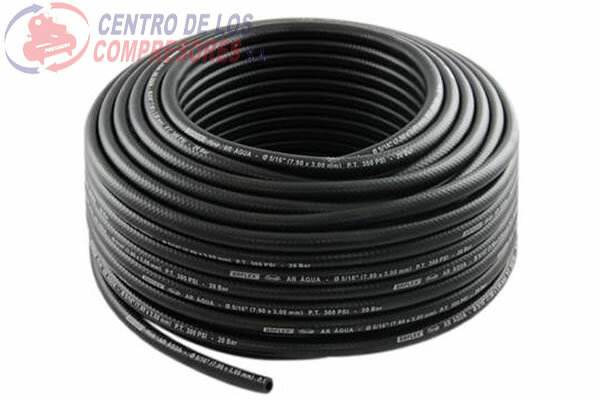 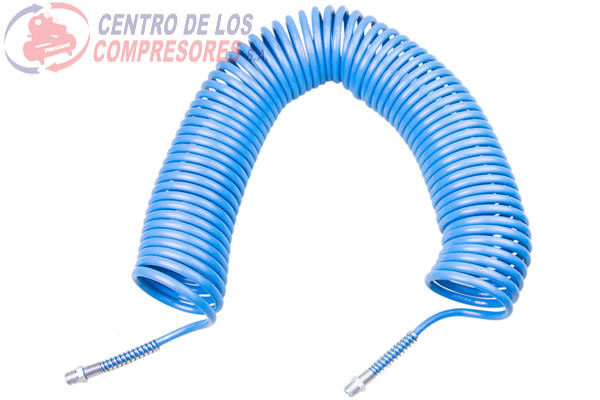 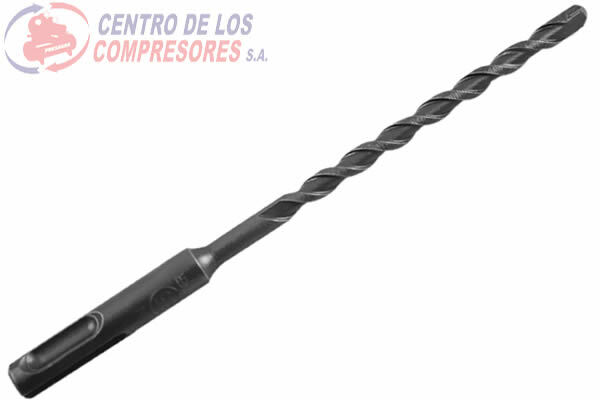 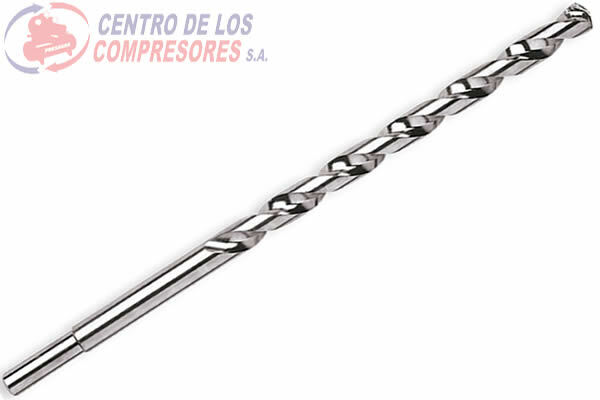 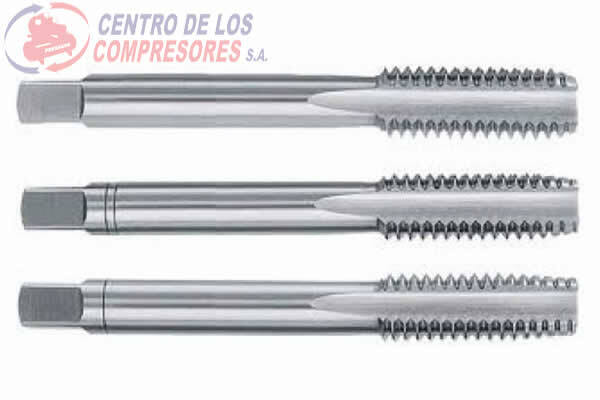 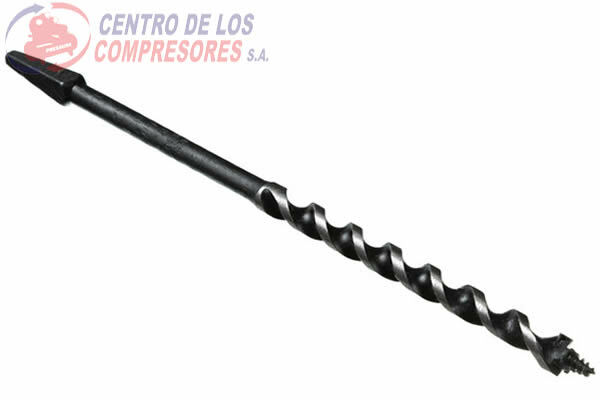 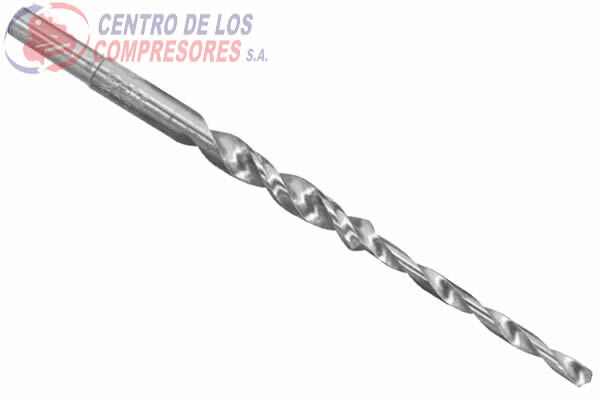 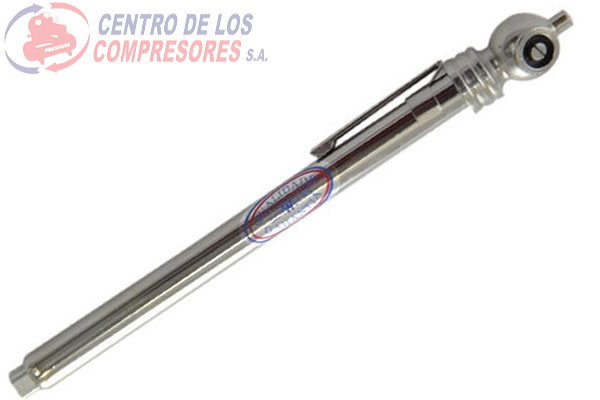 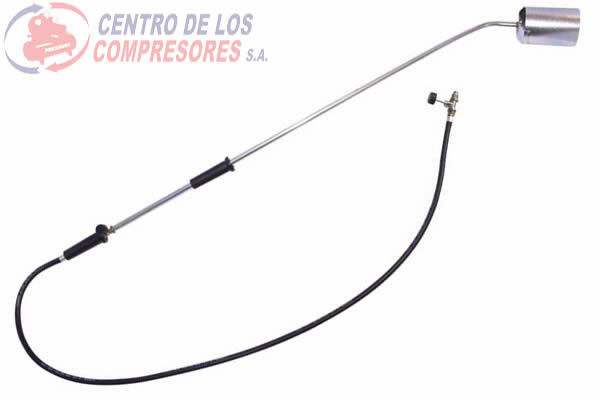 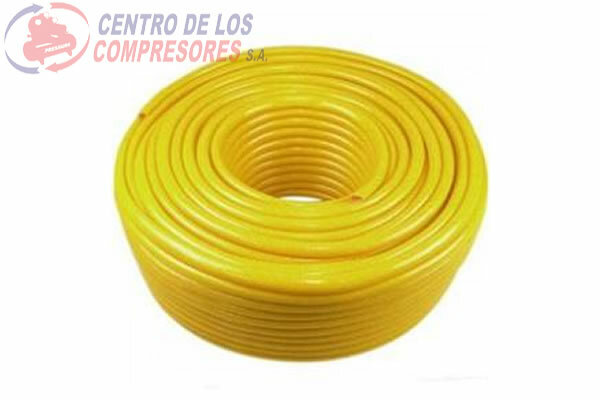 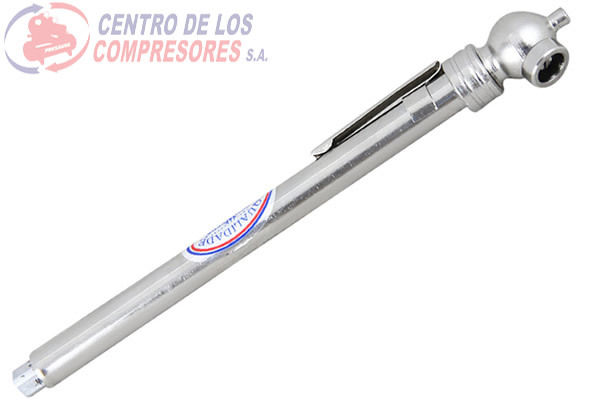 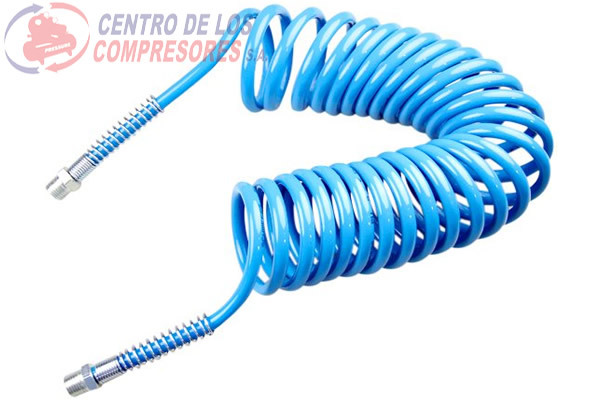 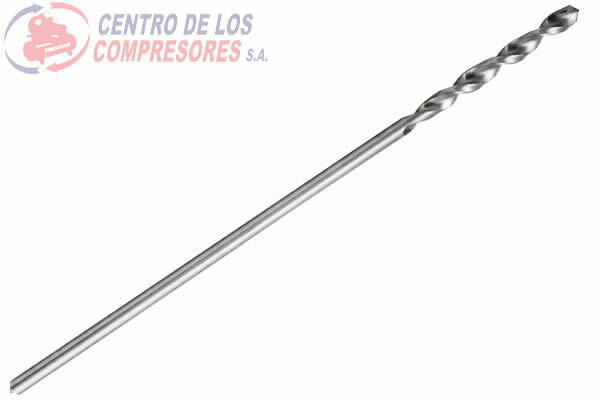 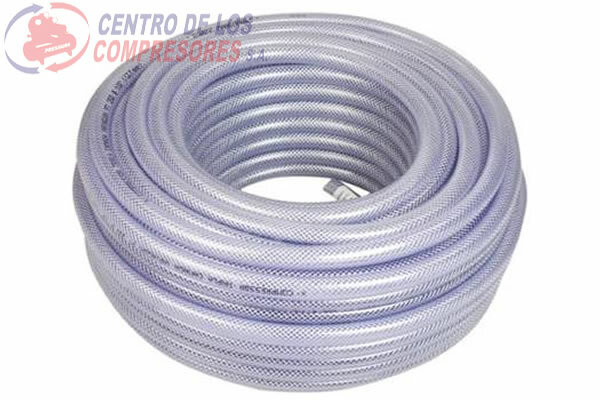 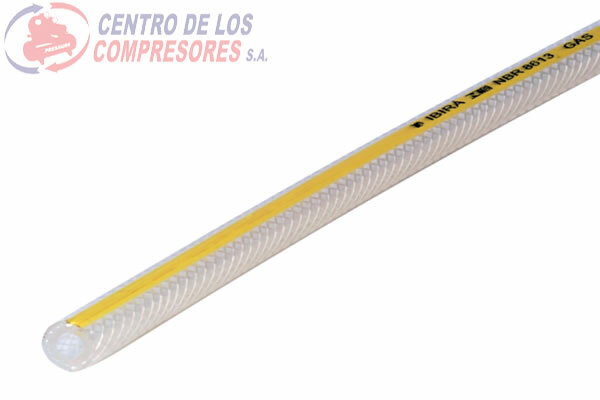 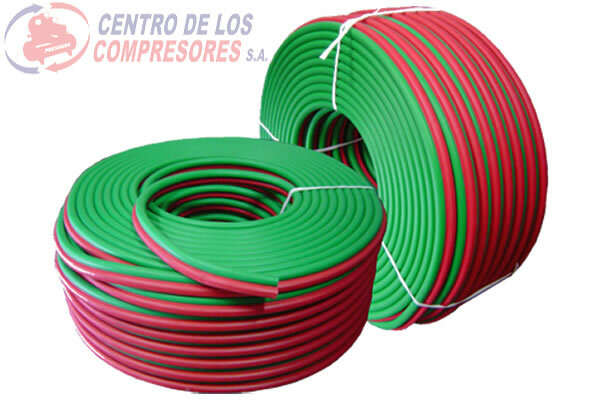 MANGUERA ESPIRAL NYLON 10M C/TERM 1/4"
MANGUERA ESPIRAL NYLON 15M C/TERM 1/4"
MANGUERA ESPIRAL NYLON 5M TERM 1/4"
MANGUERA ESPIRAL NYLON 7M C/TERM 1/4"
MANÓMETRO (CALIBRADOR) 120LBS 654 ENC. 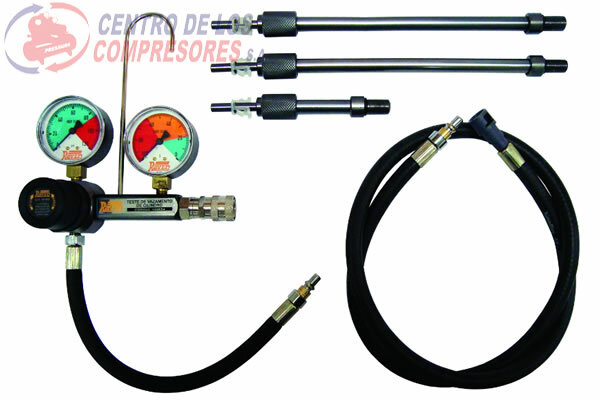 MANÓMETRO (CALIBRADOR) 120LBS 7188 NIQ. 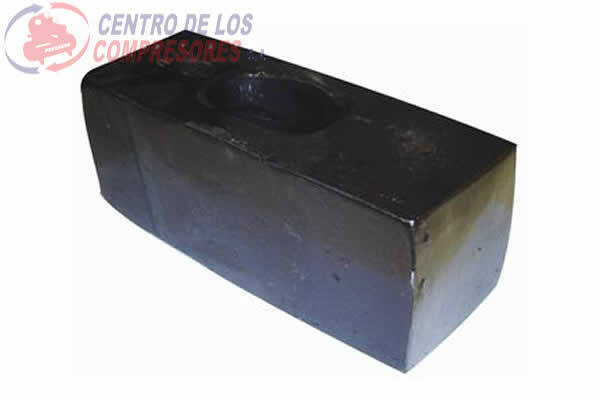 MANÓMETRO (CALIBRADOR) 160LBS 176 NIQ. 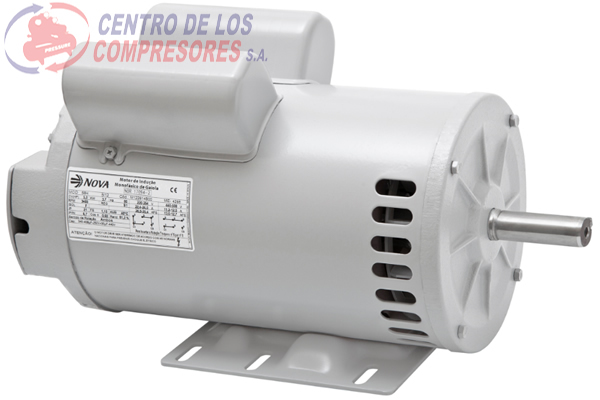 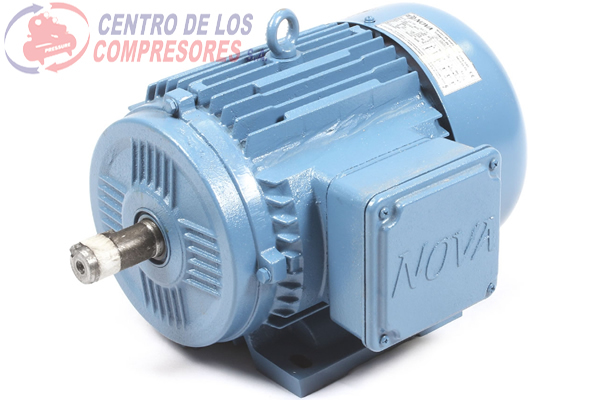 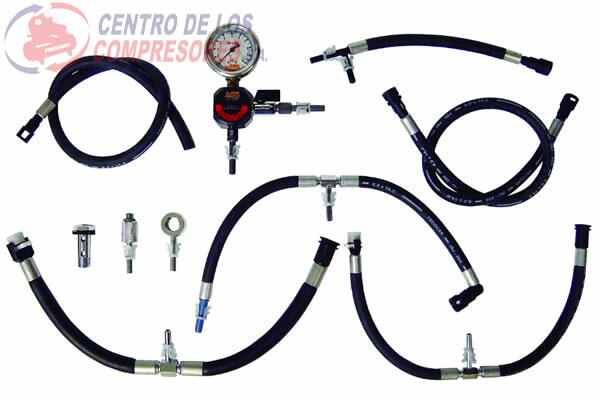 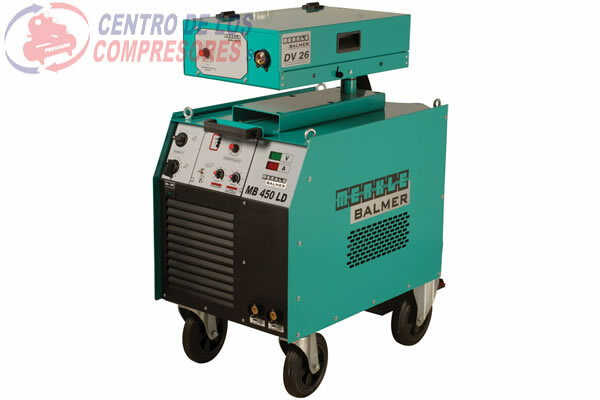 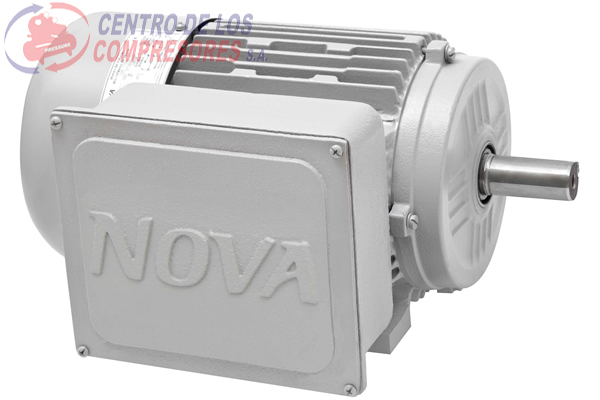 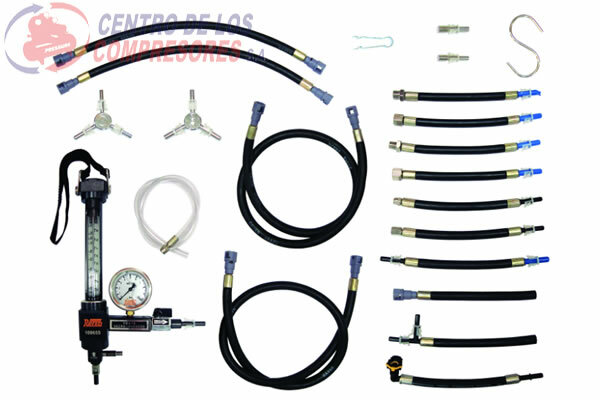 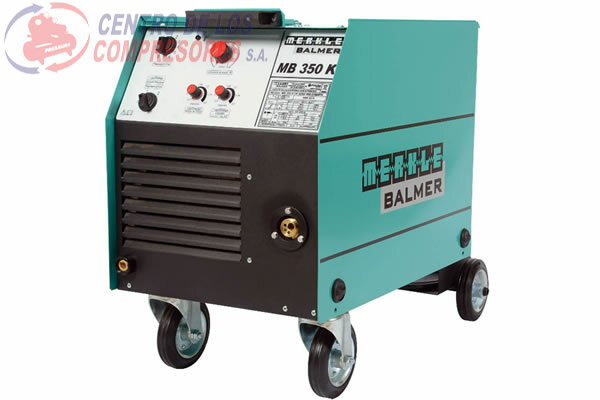 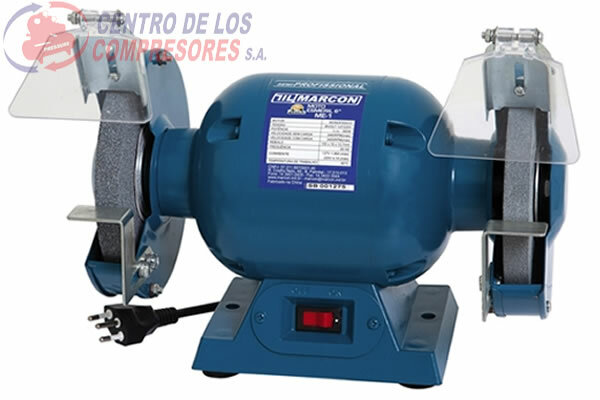 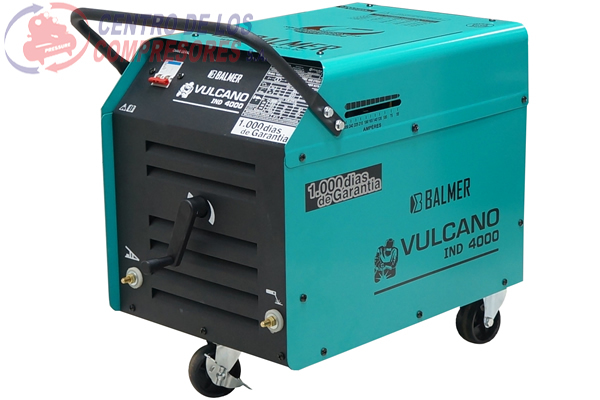 MANÓMETRO (CALIBRADOR) 50LBS 7750 NIQ. 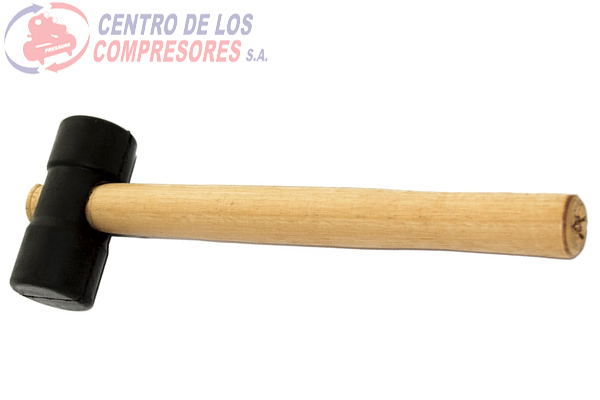 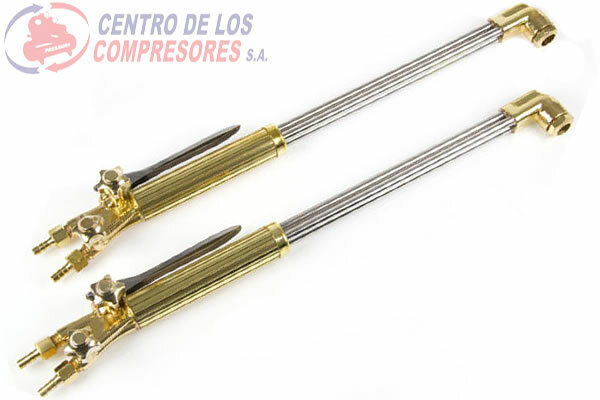 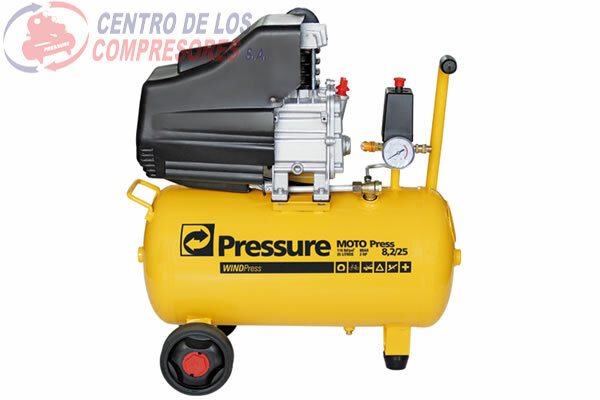 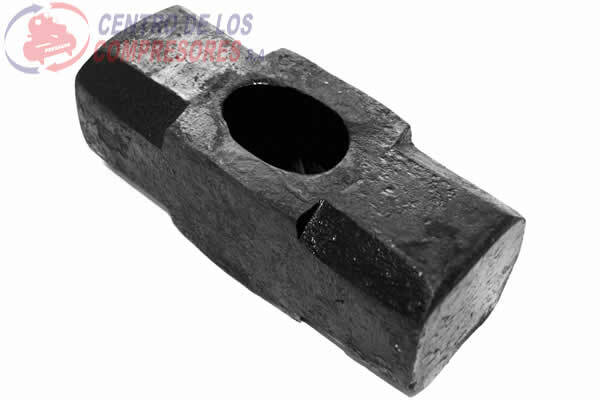 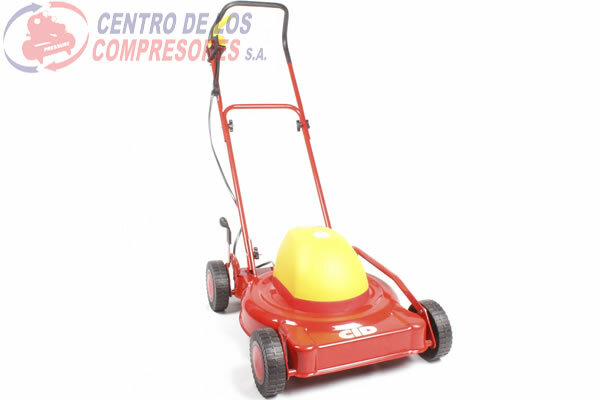 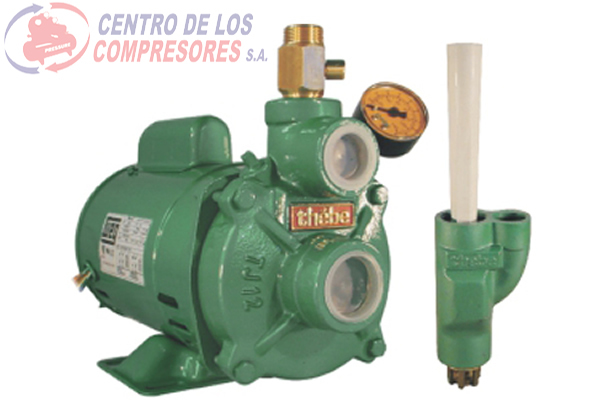 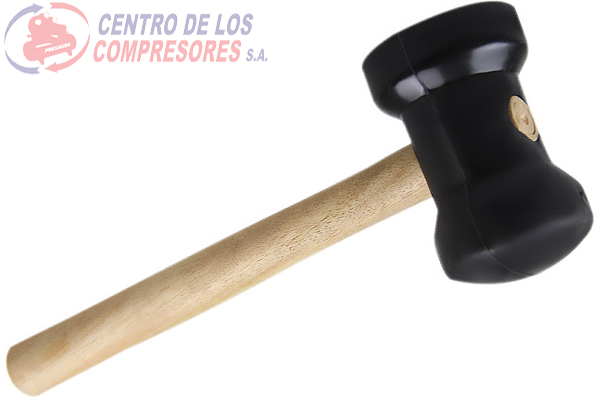 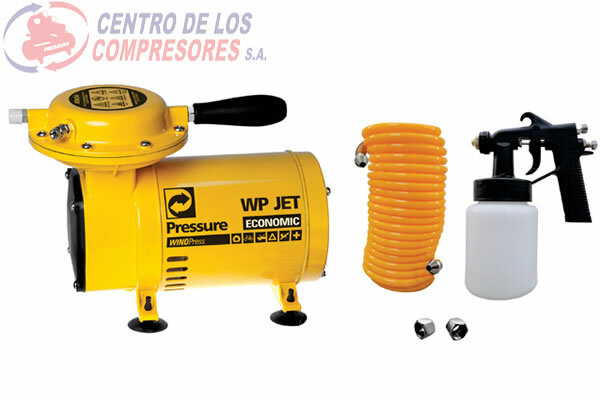 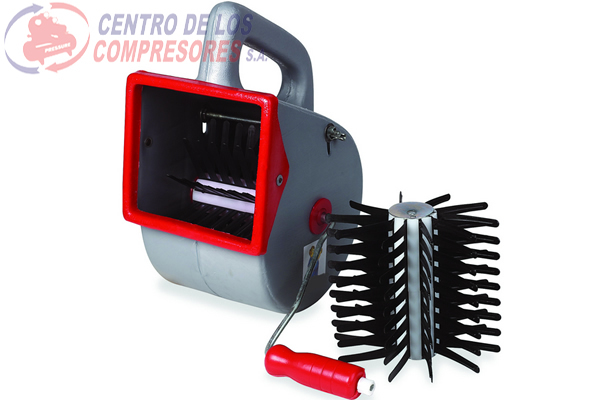 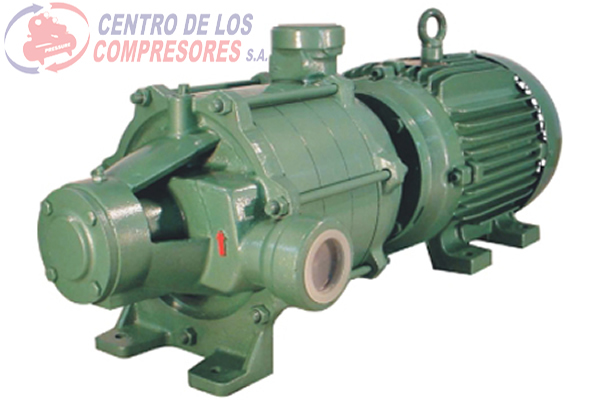 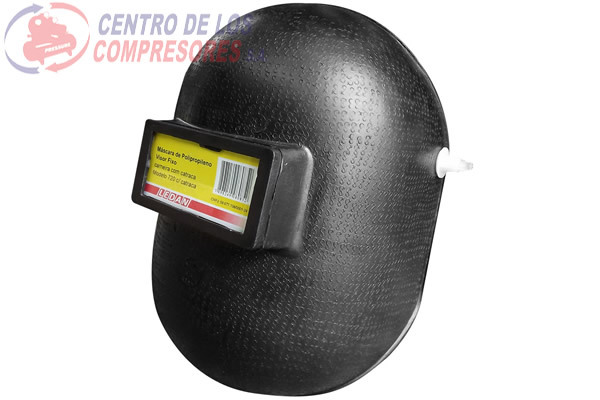 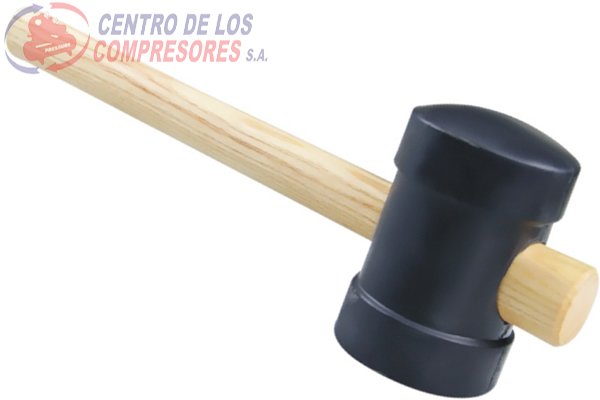 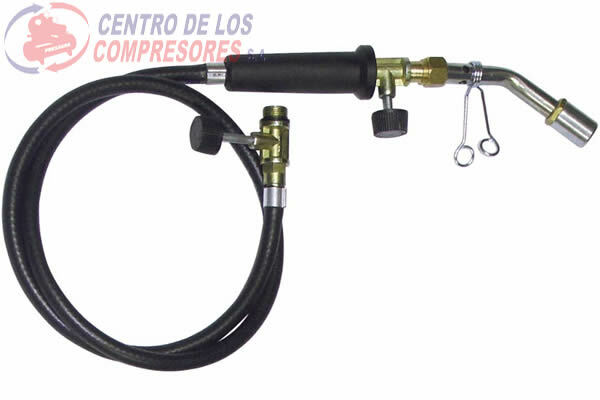 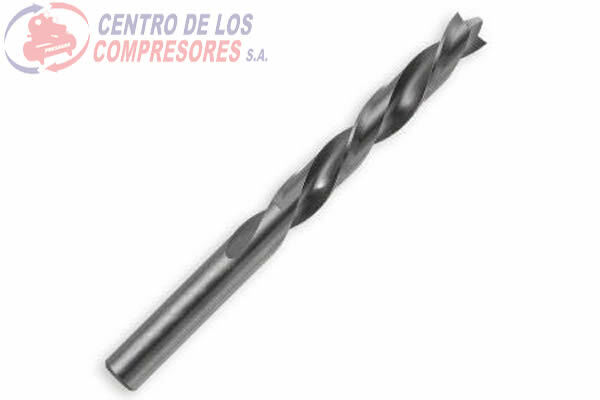 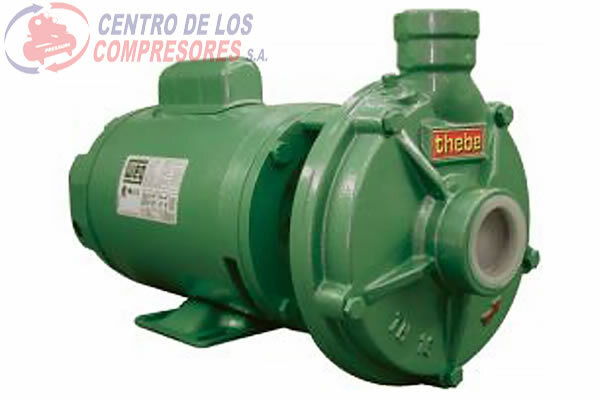 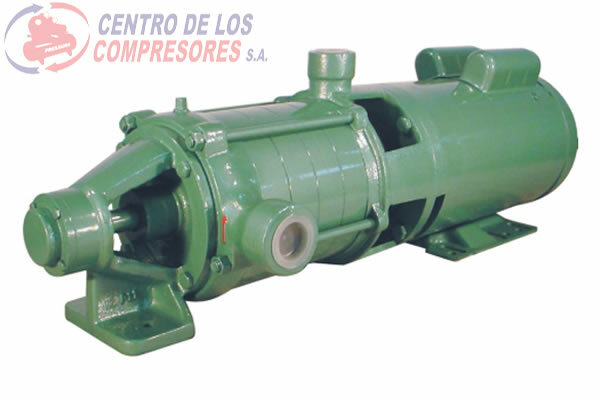 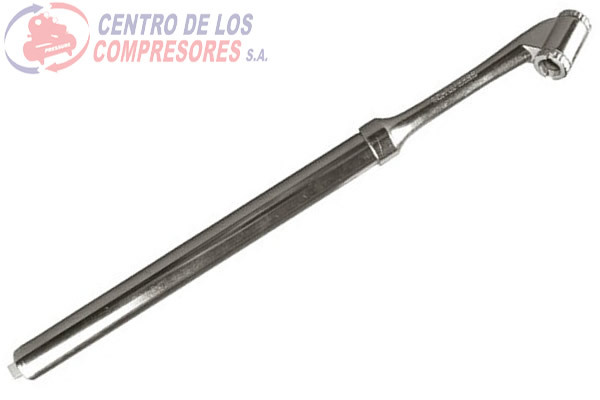 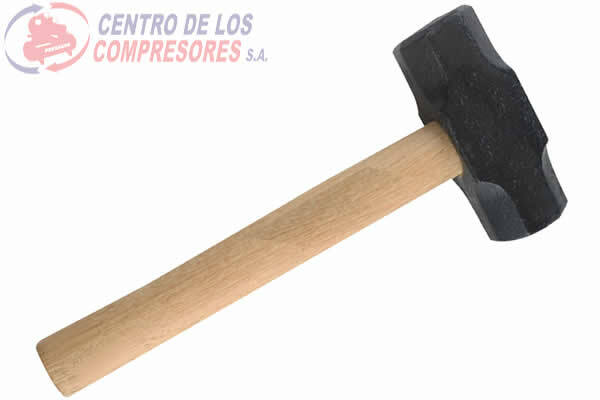 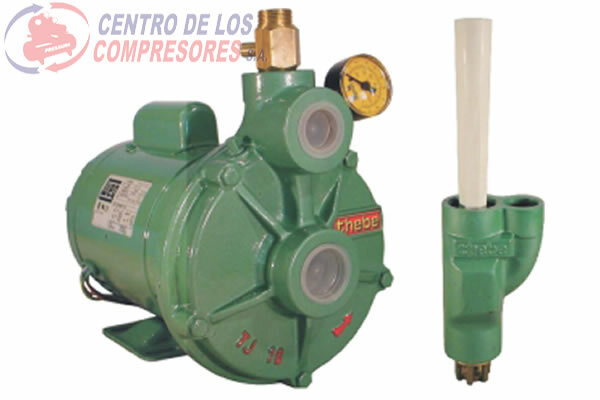 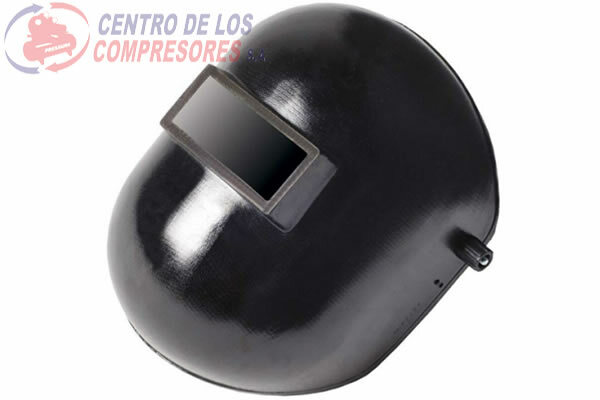 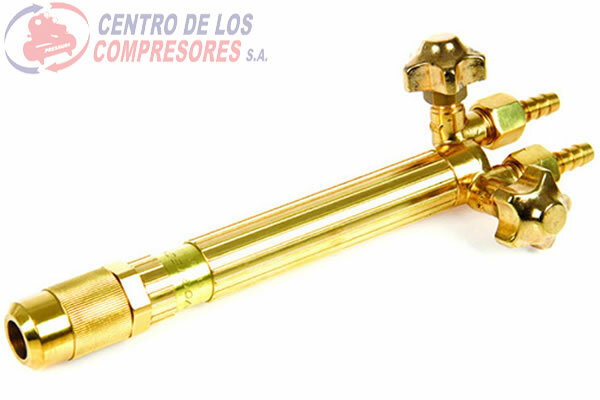 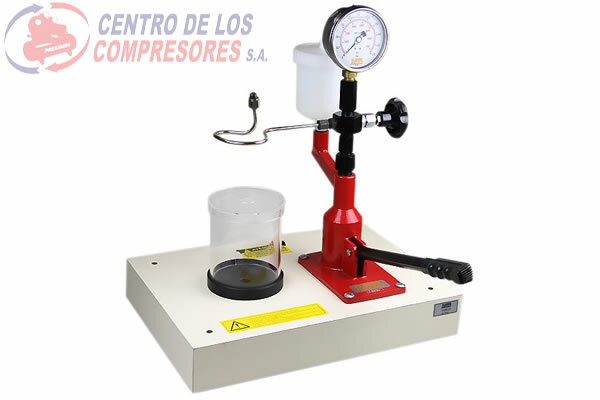 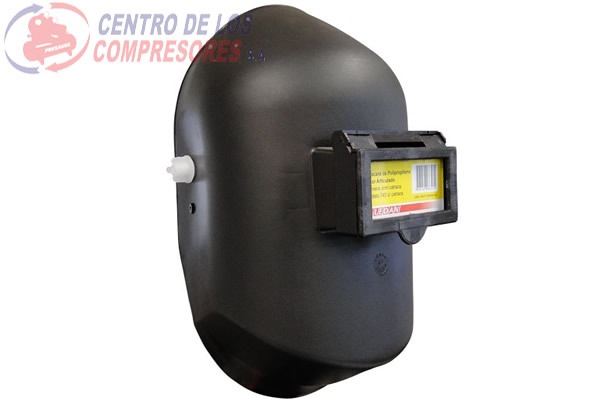 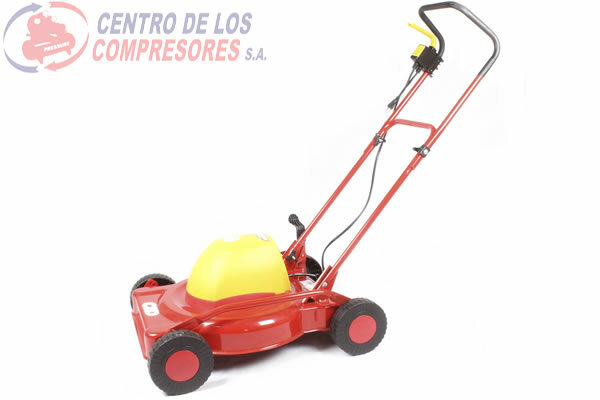 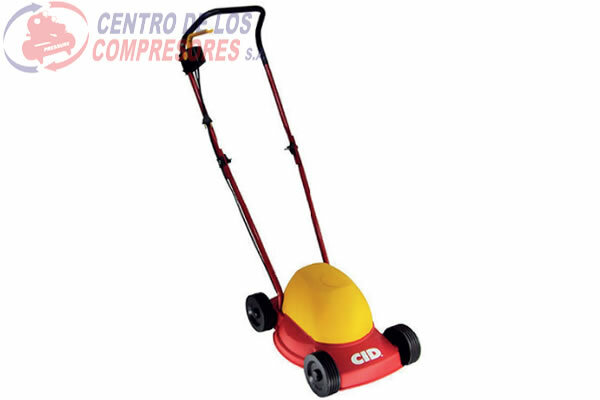 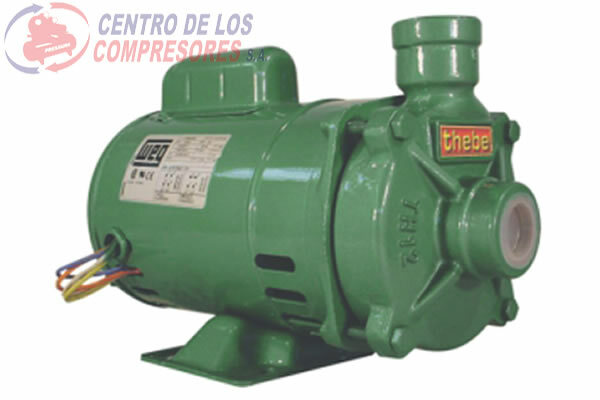 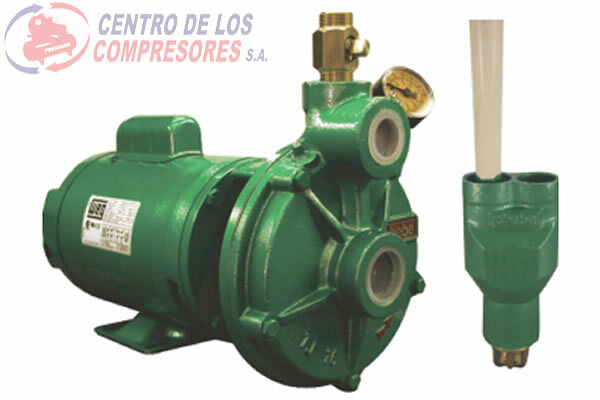 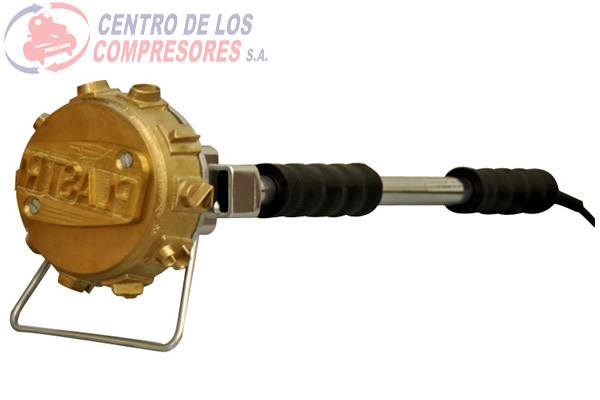 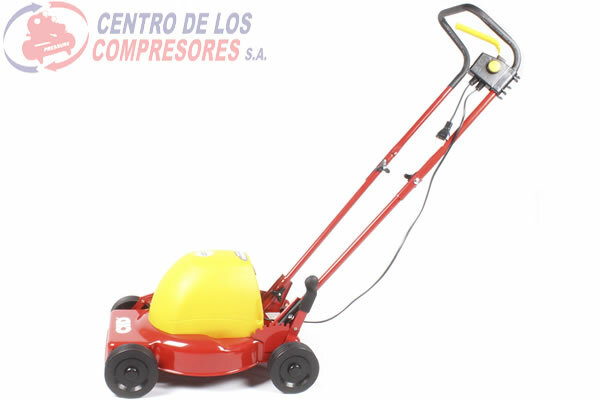 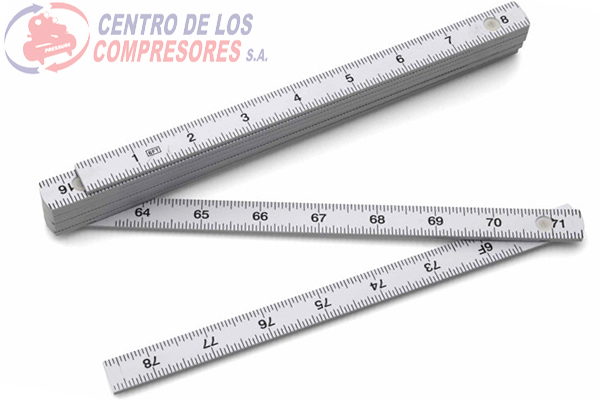 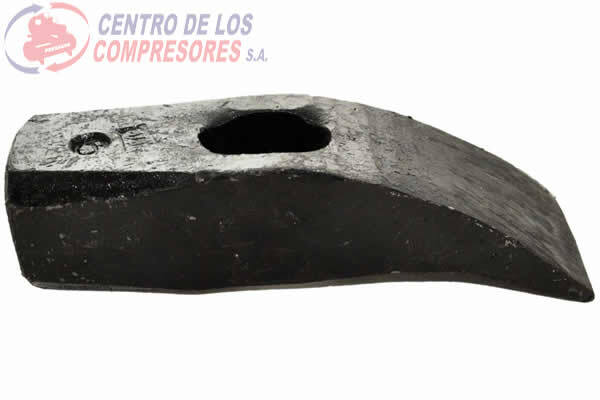 MAQUINA DE CORTAR CESPED 1.5HP CP PLAST. 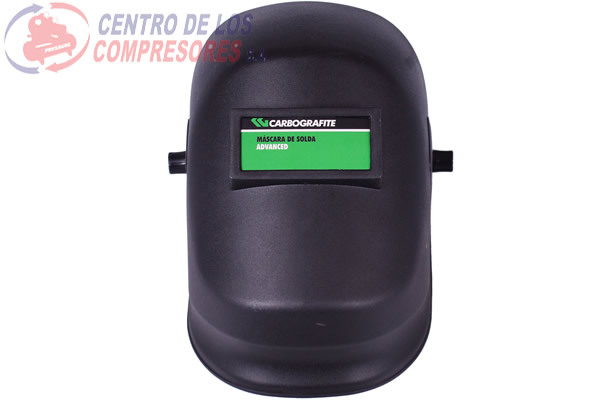 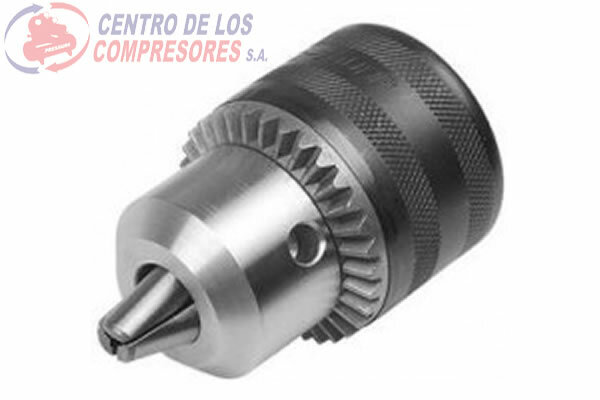 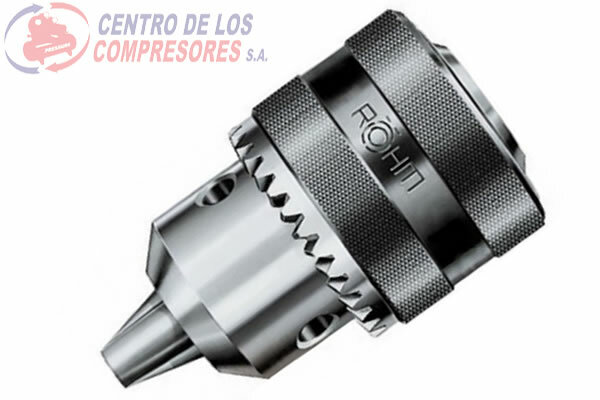 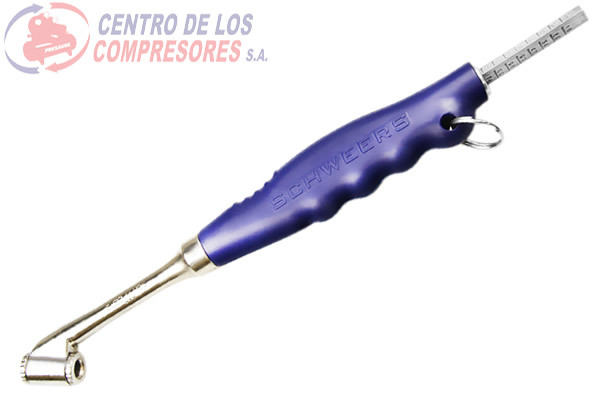 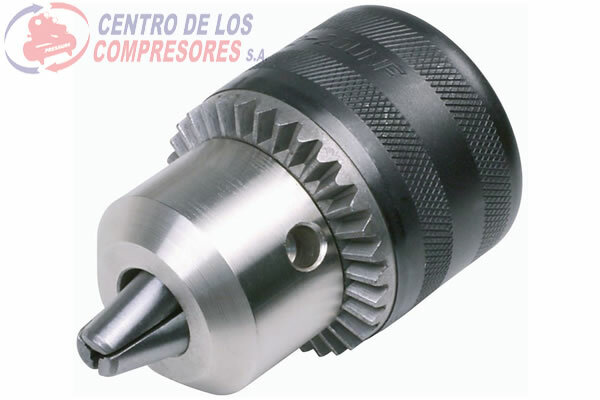 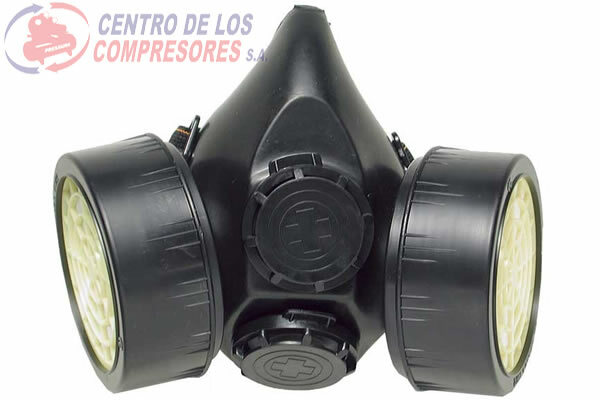 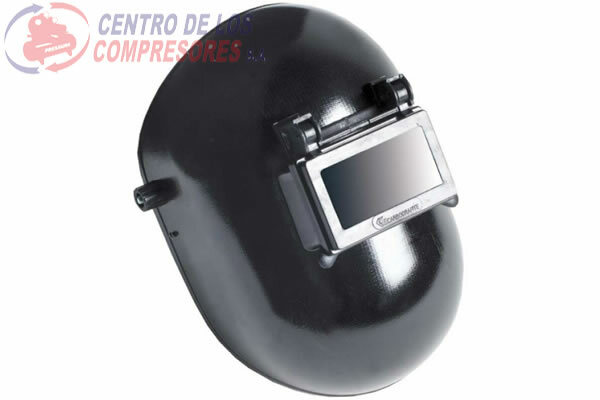 MAQUINA DE CORTAR CESPED 1HP CAPA PLAST. 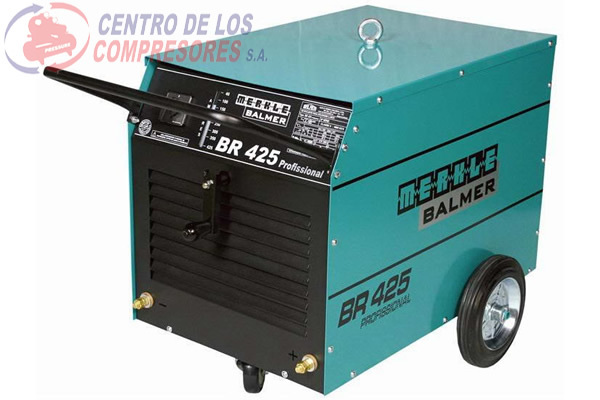 MAQUINA SOLDA 425 BALMER TRIF. 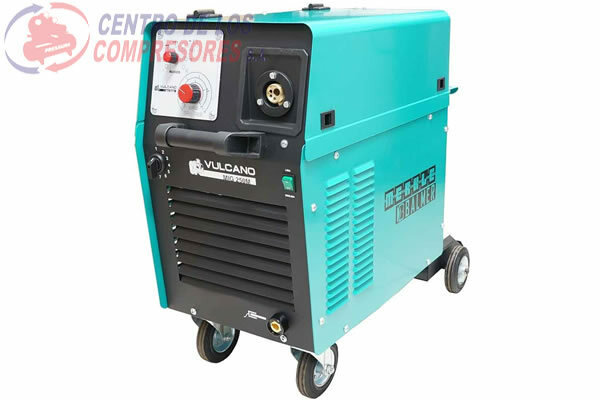 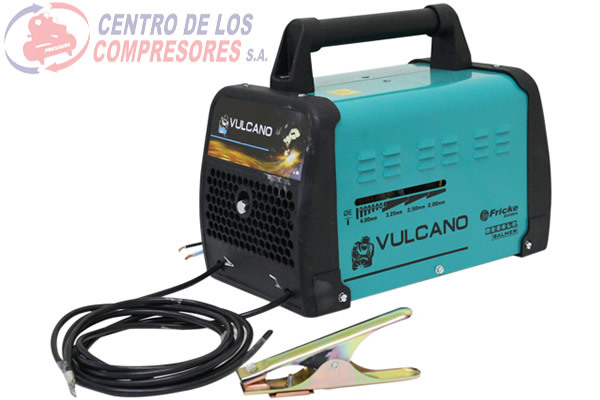 MAQUINA SOLDA MIG VULCANO 250AMP MONF. 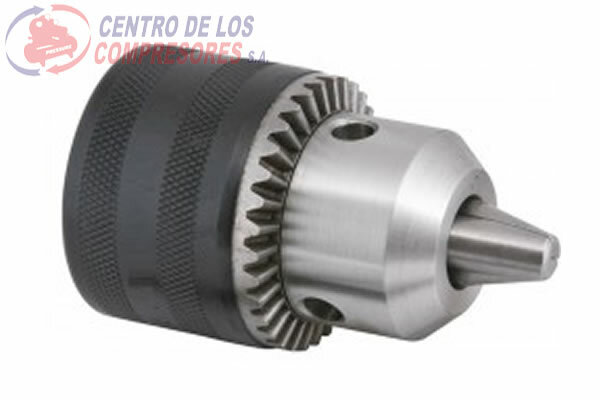 MAQUINA SOLDA MIG/MAG MB-450LD TRIF. 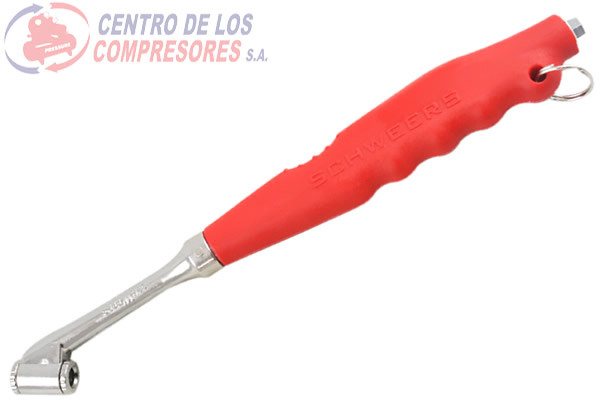 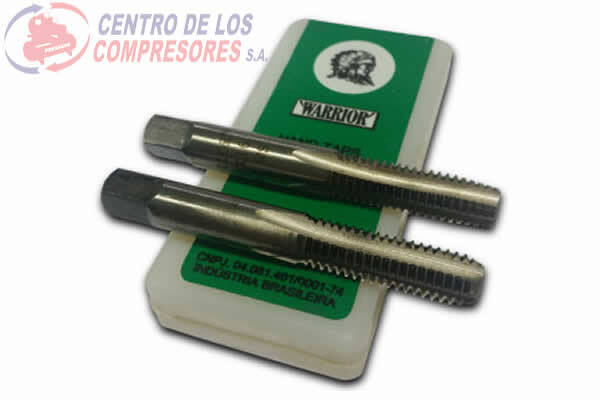 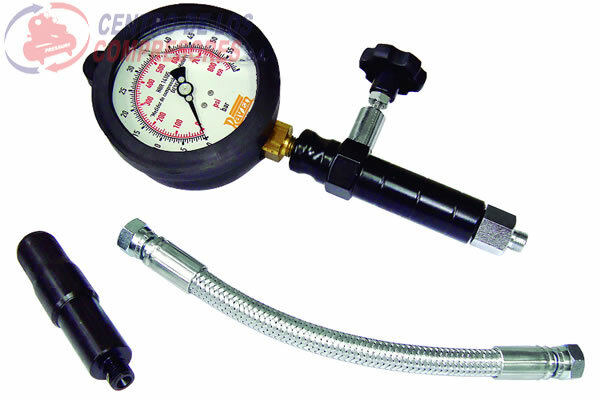 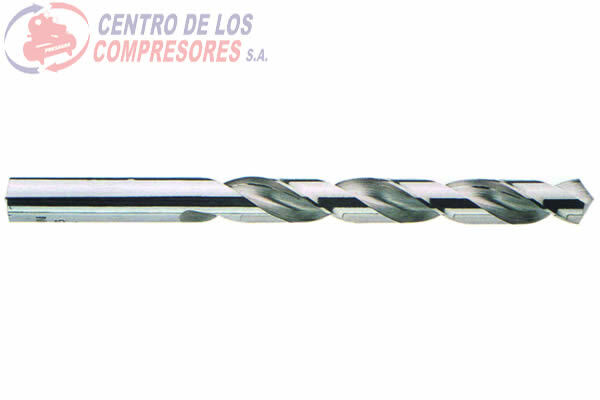 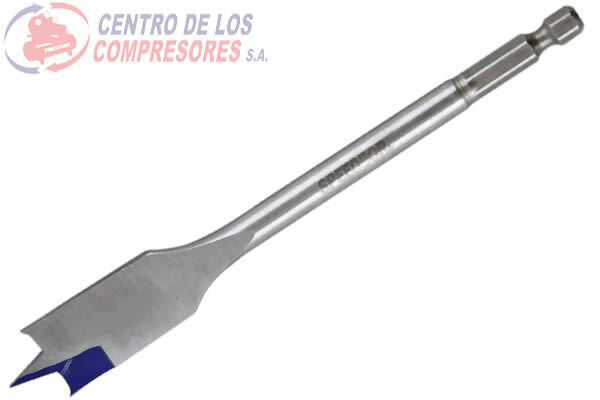 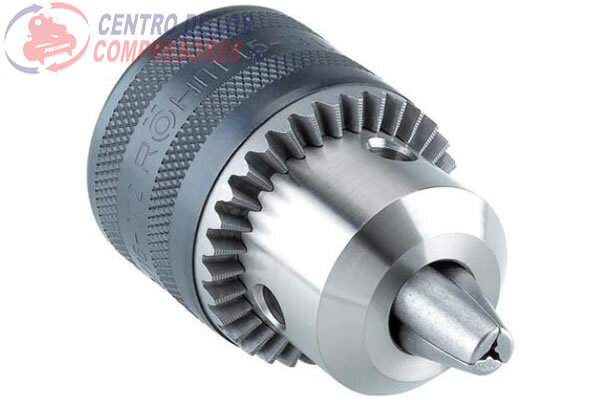 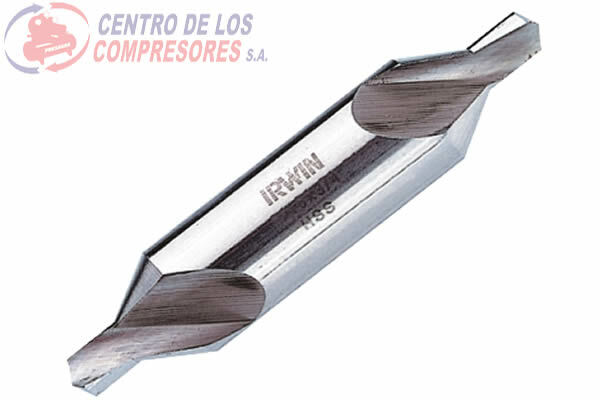 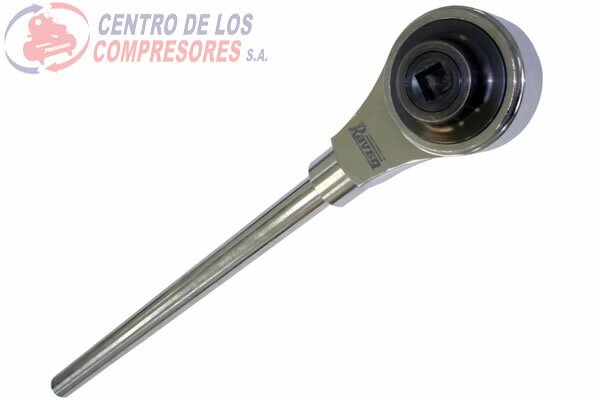 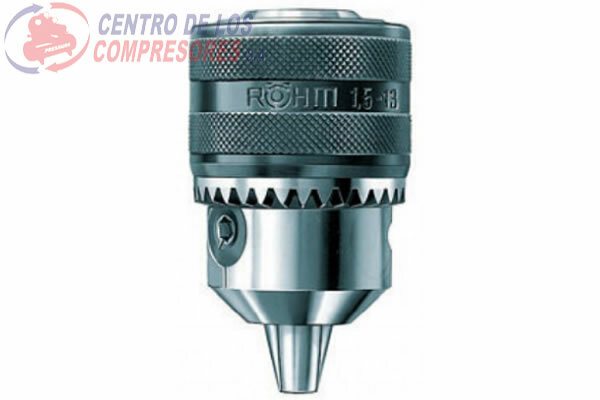 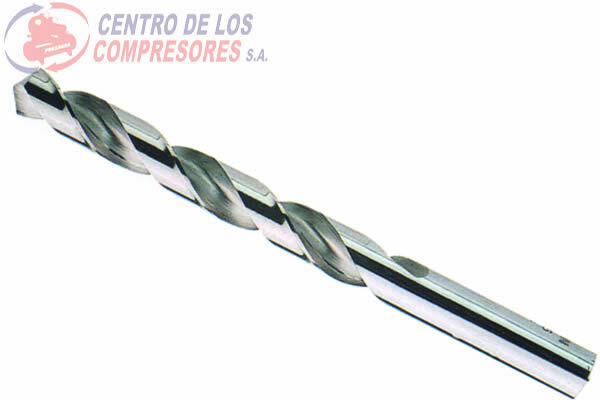 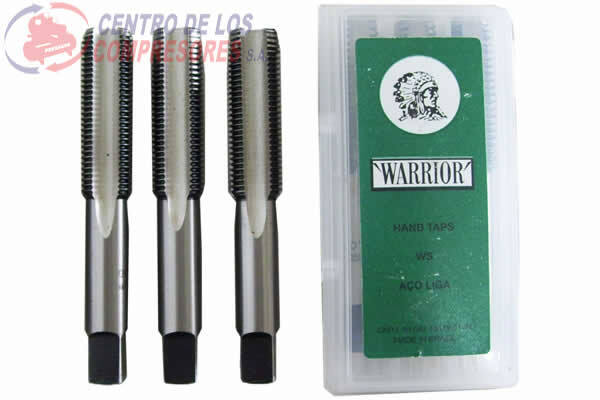 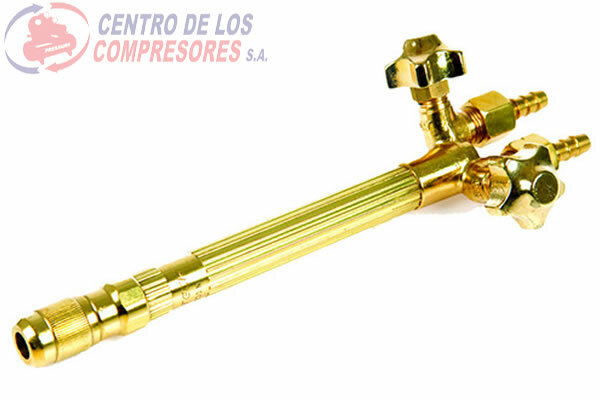 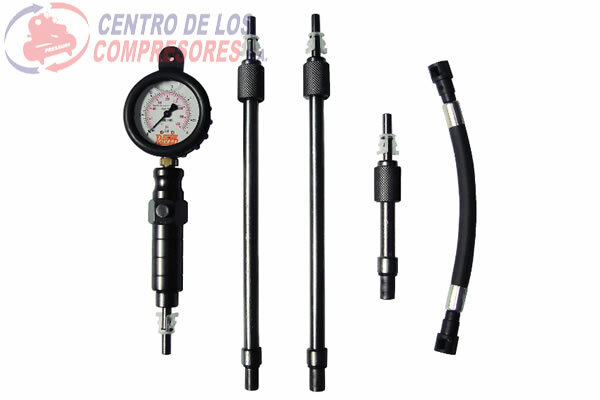 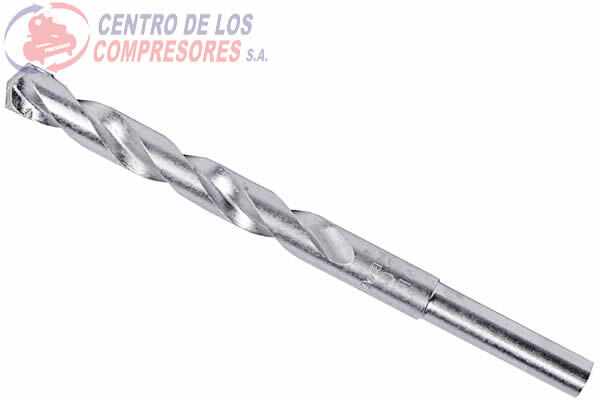 MECHA IRWIN AR HSS 1/4"
MECHA IRWIN AR HSS 1/8"
MECHA IRWIN AR HSS 11/16"
MECHA IRWIN AR HSS 3/16"
MECHA IRWIN AR HSS 3/4"
MECHA IRWIN AR HSS 5/16"
MECHA IRWIN AR HSS 5/32"
MECHA IRWIN AR HSS 5/8"
MECHA IRWIN AR HSS 7/8"
MECHA IRWIN AR HSS 9/16"